LENI: Vice-president Leni Robredo serves as Cory Aquino 2.0, Duterte’s replacement. You probably wonder: why Q1 2017? Why should LP effect an ouster move in the first quarter of 2017? Actually, calling the ouster plot Plan Q1 2017 is not very accurate, as that means the plan may take effect somewhere between New Year’s Day and the end of March. After some thought, I realized that if Plan Q1 2017 is to be implemented, it should be on the first half of January 2017. Wow, this stories is really informative. I am having fun reading some of your stories. 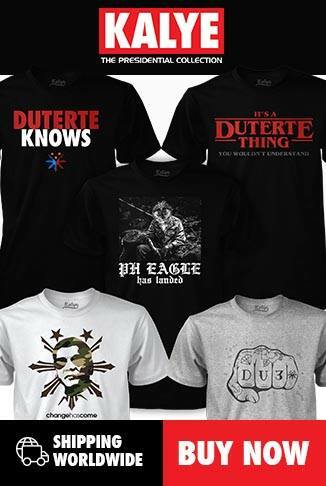 I can also recommend www.newsduterte.com, they also writes good stories.